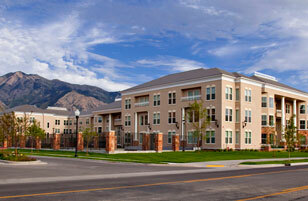 Utah Property Management Associates (UPMA) is a highly experienced property management company. 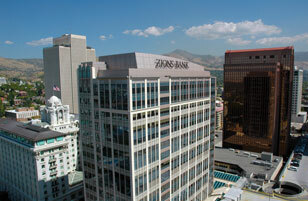 UPMA has been very involved in the development, construction, management, and leasing of commercial buildings in the Salt Lake City’ downtown central business district. Whether looking for a room with a view--or living in an ideal location with quick access to shopping, the arts or recreational venues, or close to work--our selection of vibrant, expertly-managed apartments are designed to accommodate your every need. 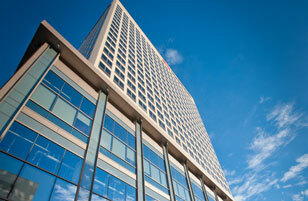 Utah Property Management Associates (UPMA) is a highly experienced property management company. Operating under three working groups—Commercial Office, Residential, and Parking—our management teams are skilled and knowledgeable in each of their respective fields. The passion for the work we do strengthens as we partner with communities in which reside, supporting a vibrant future and leaving a rich legacy to the generations that follow.